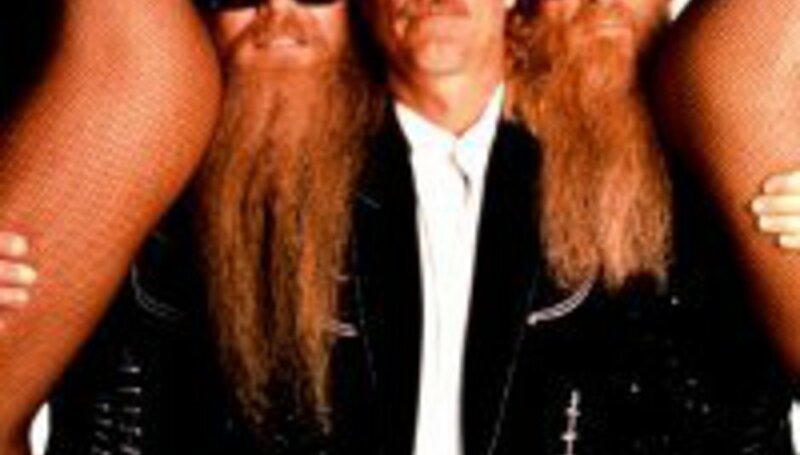 With Rick Rubin cementing his status as an embalmer of sorts for grizzled musicians at the tail-end of their career, ZZ Top have announced they’ll be using the ex-Def Jam chief to produce their forthcoming return. As well as producing new material with fellow wart lords Metallica, Rubin has recently been stripping down Neil Diamond, behind the decks for Home Before Dark, leaving suspicions that he’s really trying to push his capabilities with old undesirables (or not, given Diamond’s recent renaissance). This all comes after Rubin was accredited as salvaging some credibility to Johnny Cash’s final chapter with American IV. Now ancient blues-rock trio ZZ have signed to Rubin’s American Recordings, with their manager, Carl Stubner, telling Billboard that it marks a return to their Diddley-doting heyday of 1973’s Tres Hombres. Won’t be out for a while, mind. The Houston brutes intend to head on tour before finishing the record. Q: Can a chin go bald?